we are the best guides in town we are passionate about what we do and it shows. in short we do whatever works to get the tourist interested. so do not think twice, book it! 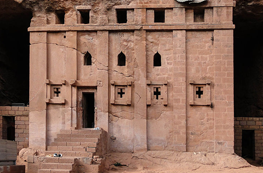 Biete Amanuel is an underground monolith church carved into rock. 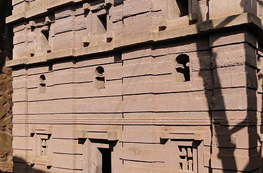 It is located in Lalibela, Ethiopia. 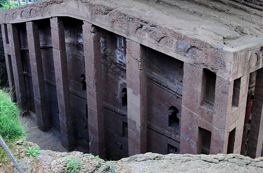 It was created during the Kingdom of Axum.It is part of UNESCO World Heritage Site at Lalibela. Biete Amanuel (House of Emmanuel) is possibly the former royal chapel.